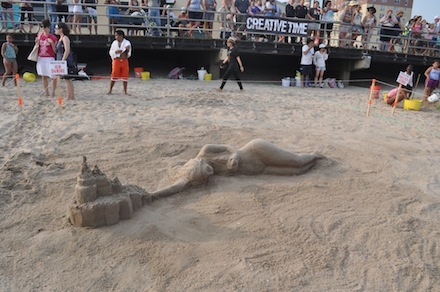 Creative Time Artist Sandcastle Competition, all photos by Maya Steward. 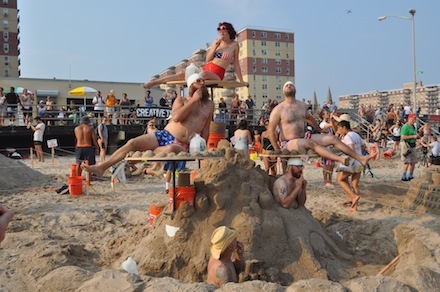 On Friday, August 17th, Creative Time, held its Inaugural Artist Sand Castle Competition. 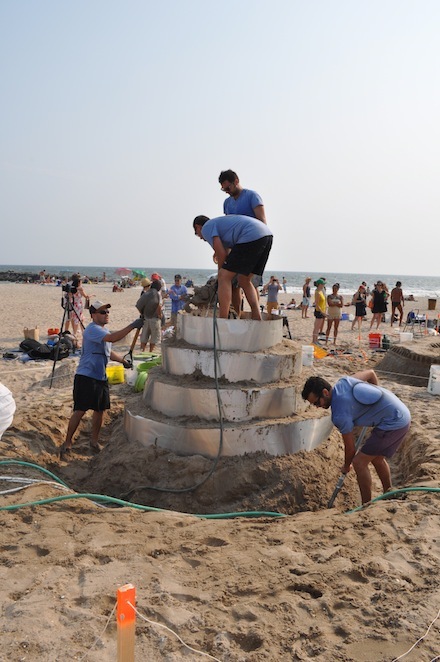 Artists Tom Sachs, Dustin Yellin, Ryan McNamara, Snarkitecture, Jen Catron & Paul Outlaw, Jen DeNike, Ricci Albenda, Marie Lorenz, Mary Mattingly, Kenya (Robinson), Shelter Serra, Laura Wasserson & Amit Greenberg, and William Lamson competed to create castles, with sand, water, and any amenities they could make use of beach-side. 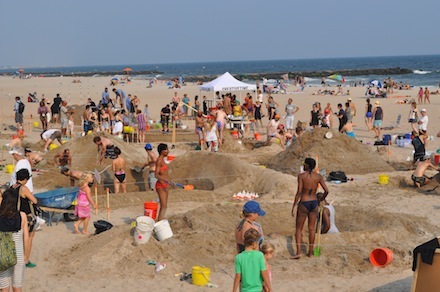 The event, held off the 86th Street boardwalk in Far Rockaway, drew a sizeable crowd, with many making the exodus to the outer boroughs, and unsuspecting beach-goers taking part in the festivities as well. 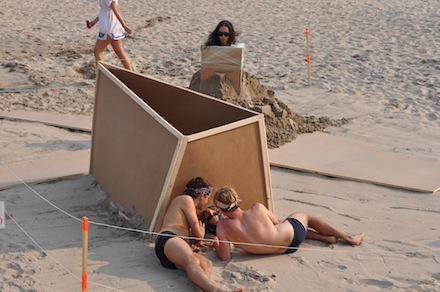 For three hours, crowds watched as 12 plots were somewhat miraculously transformed into complex, if temporary, works of art. 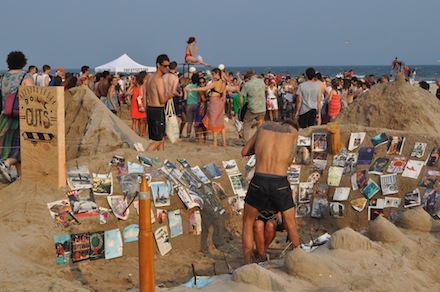 Upon completion, prizes were cheekily awarded– gold, silver, and bronze, shovels– to the judgment of the crowd. 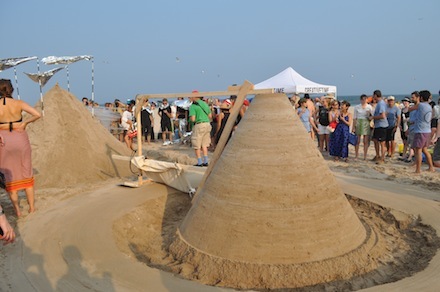 Jennifer Catron and Paul Outlaw took first place for their living and breathing multi-tiered fountain, William Lamson’s Japanese temple-inspired cylinder took second, and Jen DeNike’s surreal sand sculpture of a woman lying on the beach came in third. 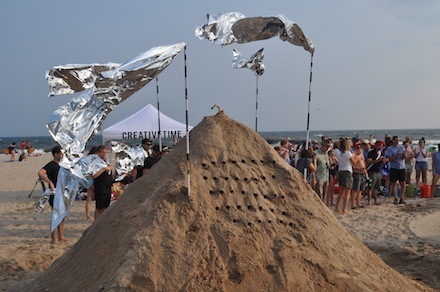 The contest, originally an idea thought up for Art Basel Miami Beach, became local when Creative Time president and creative director, Anne Pasternak realized that sand and surf were just as accessible in New York City. 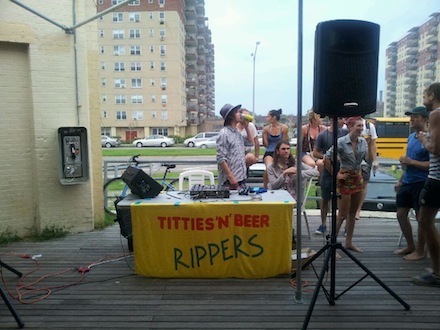 The after-party, was a testament to Rockaway’s scene as well; once building and judging was complete, revelers moved from the beach, right on to the boardwalk, where DJ iDeath was spinning tunes at local taco joint Rippers. 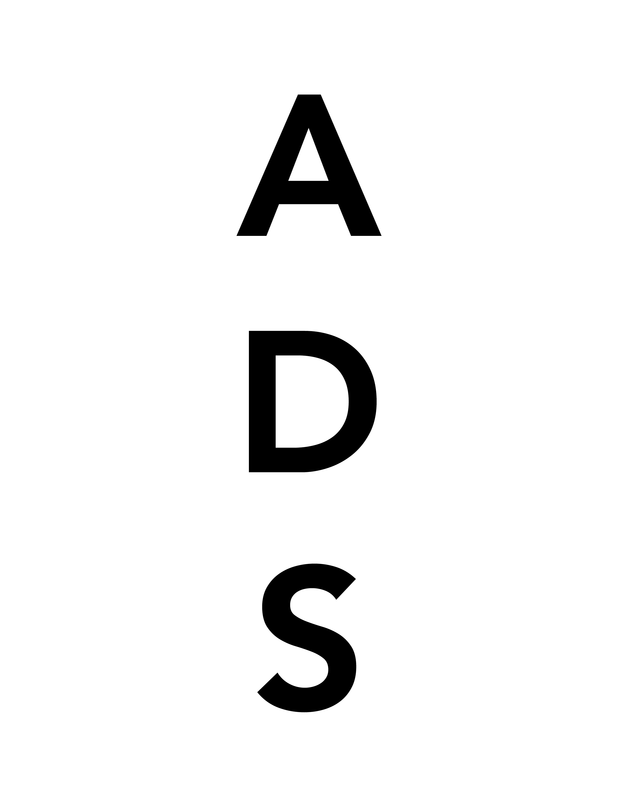 This entry was posted on Monday, August 20th, 2012 at 2:59 am	and is filed under AO On Site, Art News. You can follow any responses to this entry through the RSS 2.0 feed. You can leave a response, or trackback from your own site.